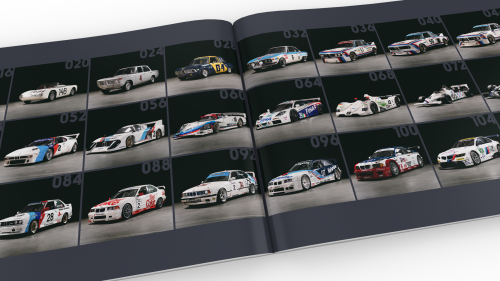 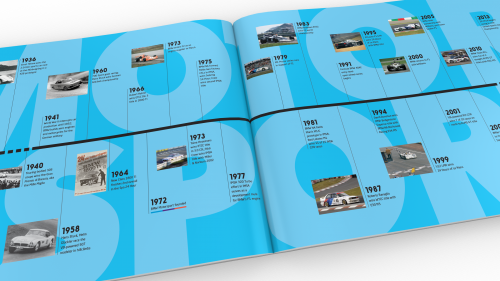 This is the official exhibition book for Heroes of Bavaria: 75 Years of BMW Motorsport. 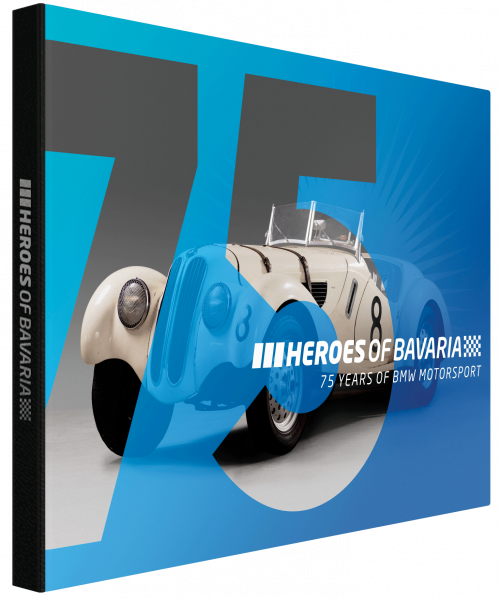 Opened to a sell-out crowd at the BMW CCA Museum & Archive in May 2017, Heroes of Bavaria featured 24 rare and exotic BMW race cars, spanning 75 years of track history. 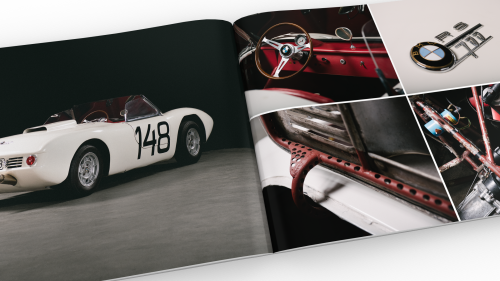 The exhibition was so popular, it is now featured at the LeMay-America’s Car Museum in Seattle-Tacoma through May 2019. 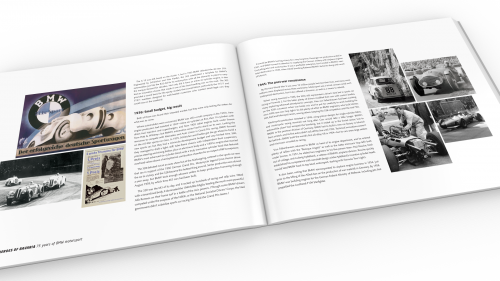 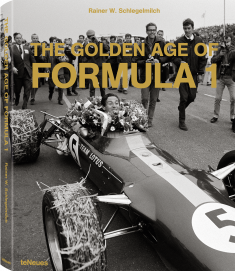 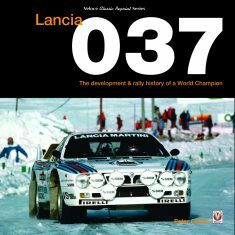 This is a high-quality, weighty softcover book, with a thick, satin cover and superior photographic paper. 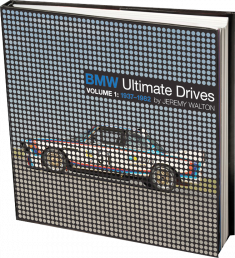 Even the most knowledgeable BMW Motorsport fan will see and learn something new.